Biltmore winemaker Sharon Fenchak brings together the art and science of winemaking. She create high-quality wines that are true to varietal character as well as food-friendly and a great value. Sharon has developed an outstanding portfolio of award-winning wines worthy of the finest Vanderbilt traditions of taste and style. 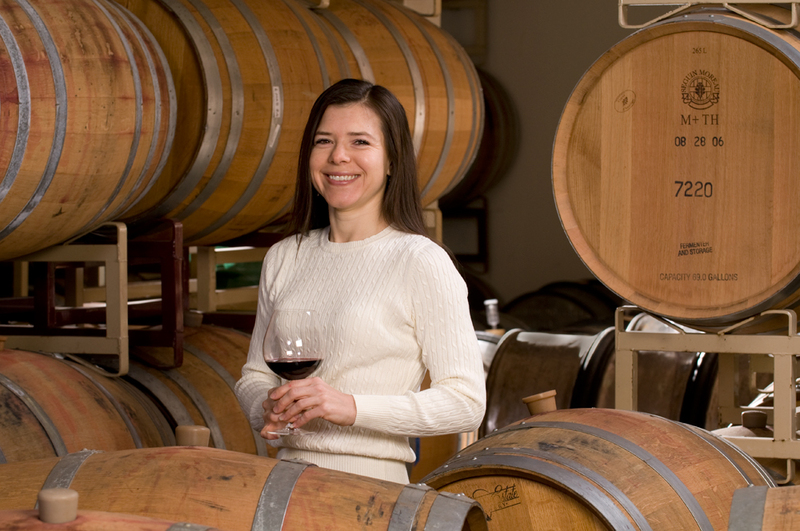 Sharon’s passion for winemaking brought her to Biltmore in 1999, and she attained winemaker status in 2003. In addition to creating fine wines, Sharon is also involved in research and development for new grape-growing technology and production methods. Before Biltmore, Sharon crafted wines for two different Georgia wineries. The Pennsylvania native holds a master’s degree in food science from the University of Georgia, a bachelor’s degree in food science from Penn State University, and has served in both the US Army and the US Army Reserves. Sharon became interested in wine while stationed in Vicenza, Italy.